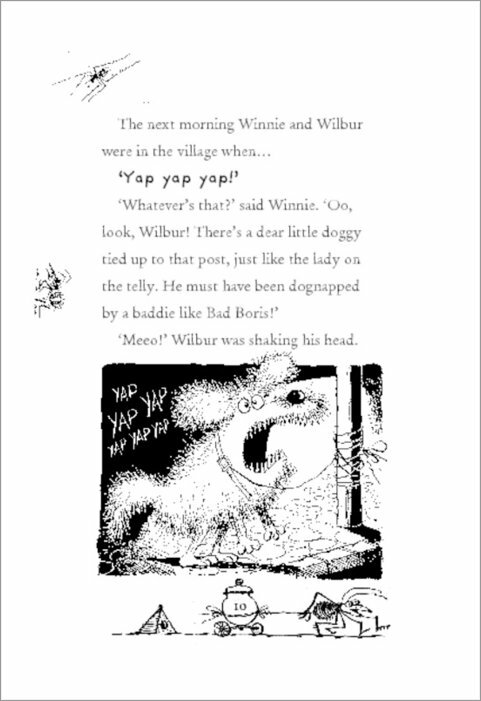 How much fun is reading with Winnie? More than a whole cauldron of magic, we think. 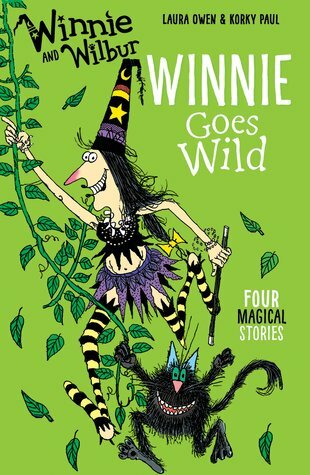 Now this brilliant book brings you four crazy stories that let you practise your reading and laugh like mad. 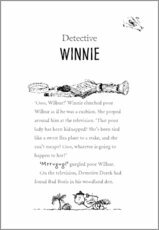 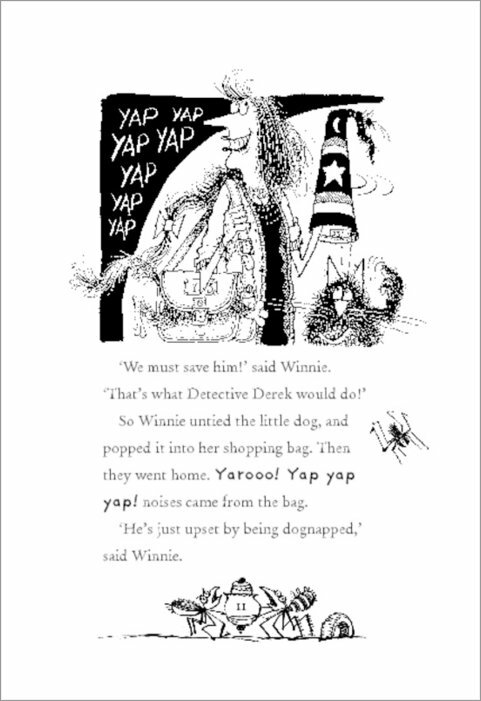 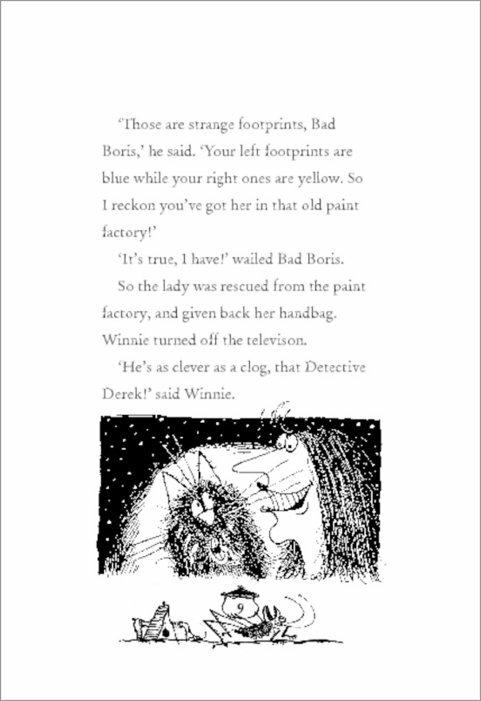 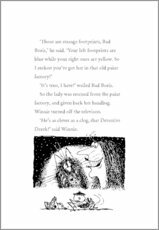 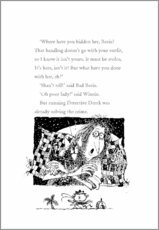 Join Winnie and Wilbur as they try to become super-smart detectives. 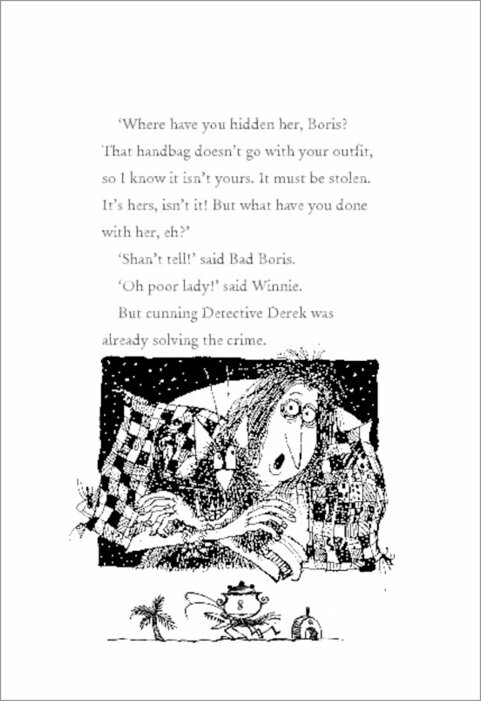 Can they solve their case without any magical tricks? 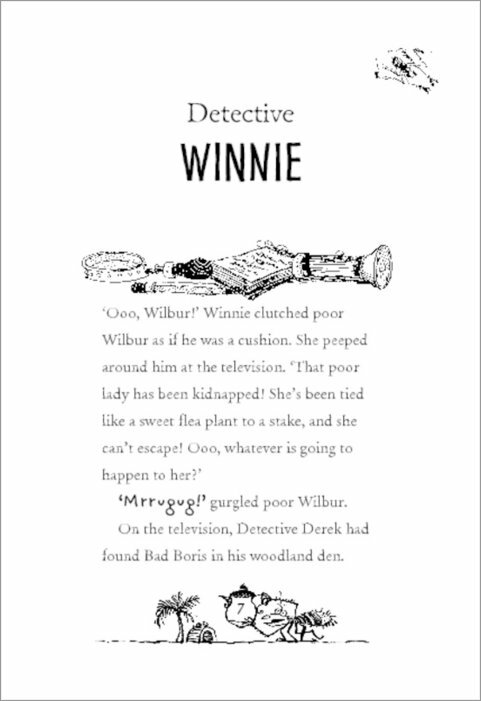 Plus, they’ll have a go at shearing sheep, and test their jungle survival skills when Winnie’s broomstick is blown off course!